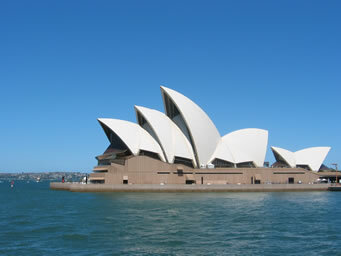 Find out what to see and do when travelling or backpacking around Australia. Discounted air passes such as the Boomerang and G'Day Passes are cheapest but must be bought in advance. Main Cities/towns - Sydney, Melbourne, Perth, Brisbane, Adelaide, Cairns, Darwin. Working visa must be applied for if intending to work in Australia.